In person, Van Jones is a charismatic, rousing speaker, the type to make even radicals who want to go beyond "restoring hope to America's middle class" cheer voraciously. His latest book, Rebuild the Dream, addresses how Jones went from a "grassroots outsider," as the cofounder of the Ella Baker Center for Human Rights in Oakland, to Green Jobs Advisor in the Obama White House. Rebuild the Dream is also the name of the Yale-educated attorney's initiative to green-up and people-up the U.S. economy. Voted one of Time magazine's 100 Most Influential People in the World in 2009, and a Visiting Fellow in collaborative economics at Presidio Graduate School, Jones has obviously moved on from his White House experience—but he's hasn't lost the drive to make things right for the people closer to the bottom than the top. 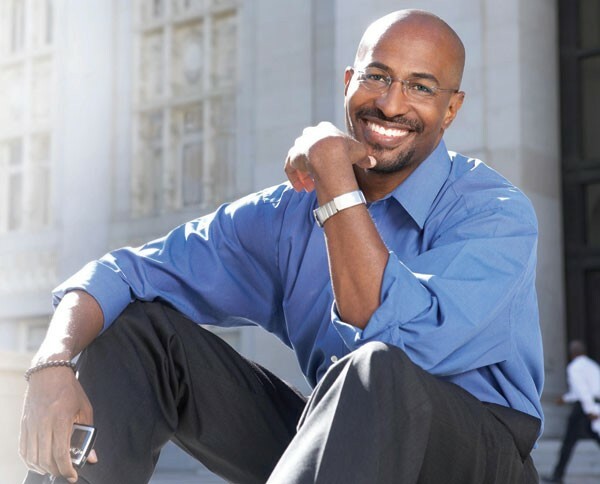 Van Jones appears on Tuesday, Nov. 13, at the Green Music Center. 1801 East Cotati Ave., Rohnert Park. 7pm. $20. 866.955.6040.